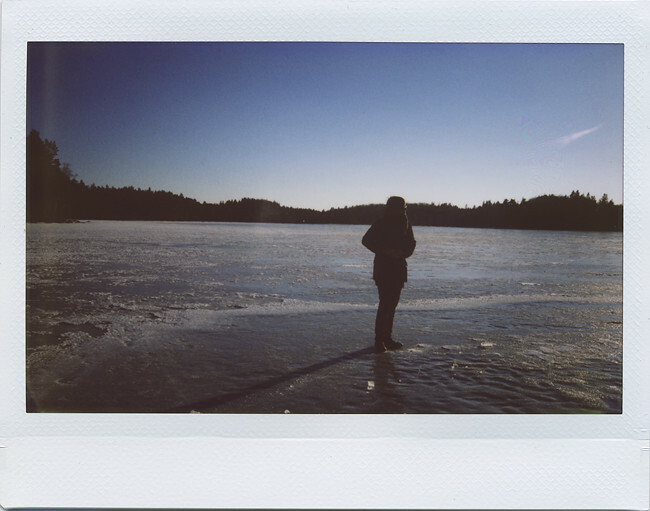 Crappy instax'es from an hour ago. Middle one by Leo. Using this camera will be so much more fun when spring/summer arrives. You look lovely and cosy :) I love seeing images of European winter, it seems so magical! and btw how your progress in psychology? I know how you feel... I got the instax back for my Diana and I feel like every shot is "meh" because it's winter and I live in the cloudiest city in the country. Usually I love shooting on cloudy days, but the instax doesn't seem to share the sentiment. 1000 cats: aw, thanks :) I love the winter here, at least when the snow is new.. now I just wish everything would melt away. bagus: thanks! I really like yours as well, and you have a very nice blog. I'll be stopping by :) I finished the psychology course about a month ago, and I passed! I think I might continue studying it later. 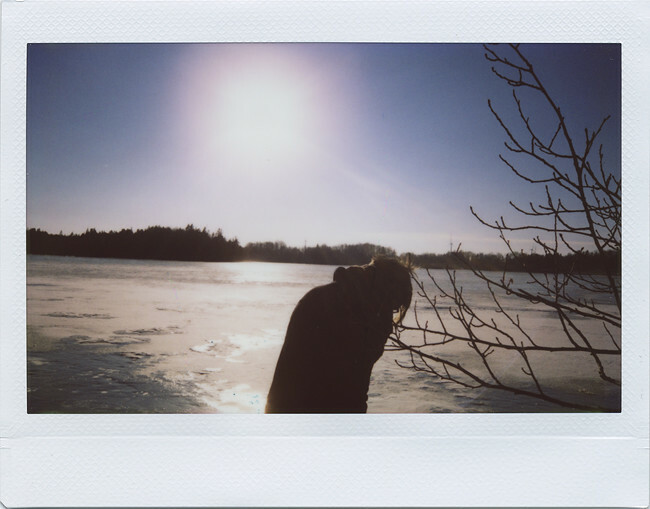 I couldn't agree more, instax' turn out so much better in summer, not even mentioning indoor shots. You're blog is currently my favorite. Beautiful images. I was wondering what lightning do you use on your instax? I switched mine to "Lighter" but something looks weird.. hope to hear from you! maureen: I mostly use the normal or darker settings. I haven't really had any good results with the lighter setting either, for some reason it just overexposes the photos in the wrong way - and somehow it makes the photos look blurry. hi! 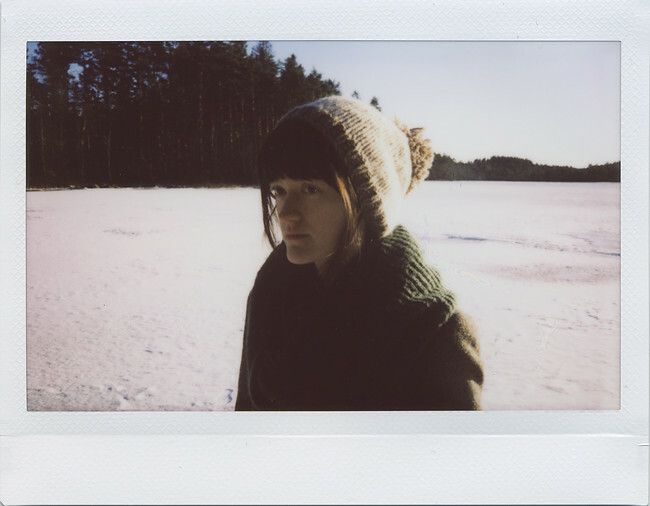 what kind of scanner do you use to scan all your instax pics?